I had an impromptu visit to Spurn on Wednesday of this week full of optimism after ideal fall conditions earlier in the week. The migrants that showed up were pretty predictable with nothing special but I set off early and arrived in the crown and anchor car park before 8am.I was greeted immediately by the sight and sound of lots of gold crests flitting around frantically feeding after their trek over the north sea. Also there were a few robins and the first decent bird of the day-a yellow browed warbler.A walk along the riverbank towards the canal produced a grey wagtail feeding on the rocks, a brambling and yet more gold crests and robins. News of the previous days hoopoe crackled over the radio showing near the Riverside Hotel so I made my way along the Humber bank flushing a couple of wheatears along the way. 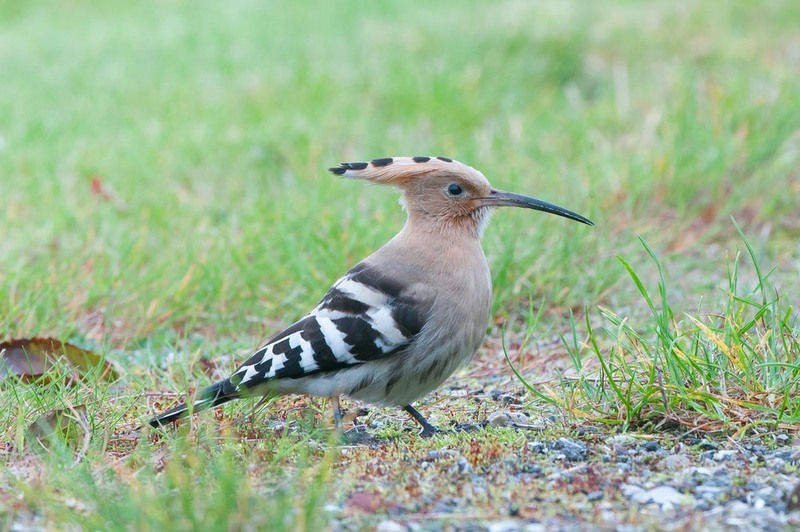 Unfortunately the hoopoe was feeding directly outside the entrance and wasn't visible until the last minute so was flushed by my presence. 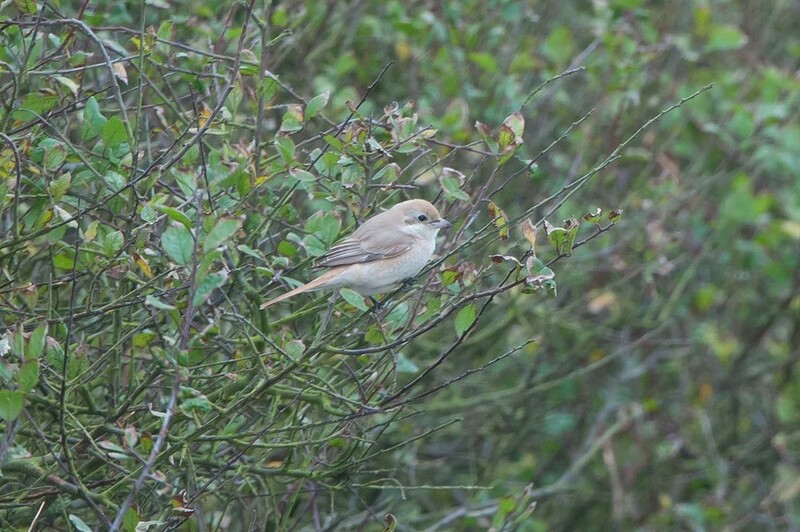 It didn't go far however and eventually showed very well in the garden of cliff farm. I was surprised by the amount of swallows heading south and whilst not counting them specifically I noted at least 30 flying overhead. I spent some time with the yellow browed warbler and a very brief long eared owl before having some lunch, then news of a Raddes warbler in Easington came over the airwaves, on arrival it didn't look particularly promising so headed back to the canal zone after a short while.It was here I had nice views of a great grey shrike, short eared owl and a flyby woodcock-cracking stuff! 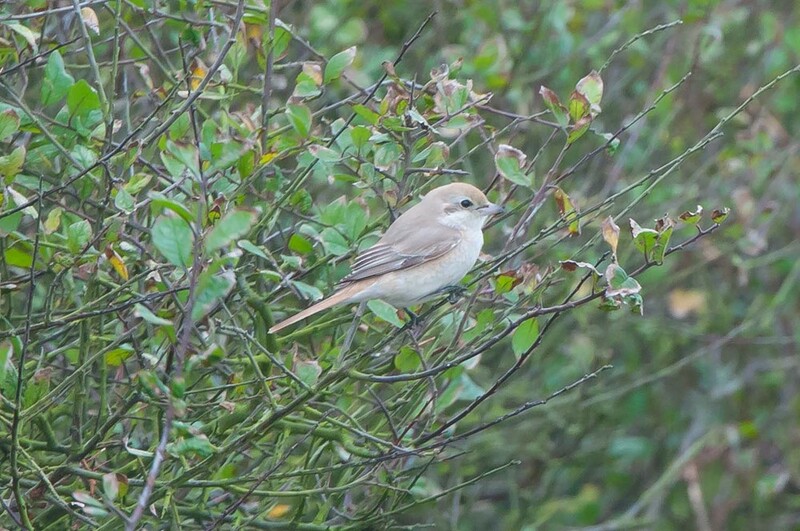 It was then news of the bird of the day came out-an Isabelline Shrike at Long Bank bridge and it showed quite well albeit it slightly distantly to the quickly amassed crowd.